Vital Energi are celebrating winning two London-Based contracts with developer Barratt London, which will see them deliver the Combined Heat and Power (CHP) energy centres to provide electricity, heating and hot water for 1,000 new build homes in the capital. Vital are currently delivering the underground CHP energy centre on the Hendon Waterside development, connecting 358 dwellings and are delighted to announce the £8 million contract at Nine Elms Point, which will see them install the CHP energy centre, connecting a further 645 homes. 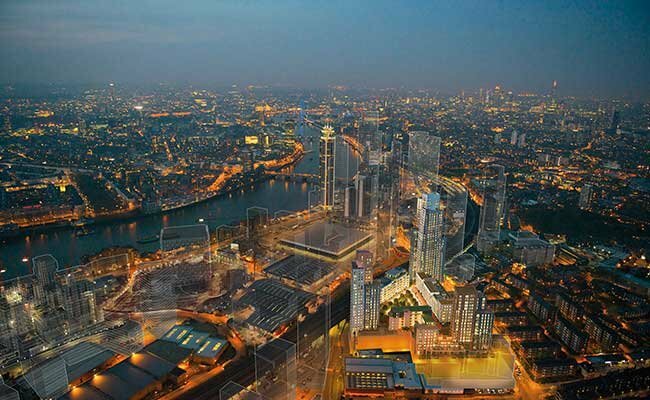 The Nine Elms area of London is one of the largest regeneration schemes in Europe, stretching three kilometres along the South side of the Thames and will eventually see over 16,000 new homes built. Nine Elms Point is being delivered in partnership with Sainsbury and Barratt London and Vital have won the contract to perform the installation of the main Energy Centre, Chiller Plant Room and Heat Substations, in addition to all the works to residential and commercial properties, including Hydraulic Interface Units, Cooling Interface Units and Heat Meters in a contract worth £8 million. 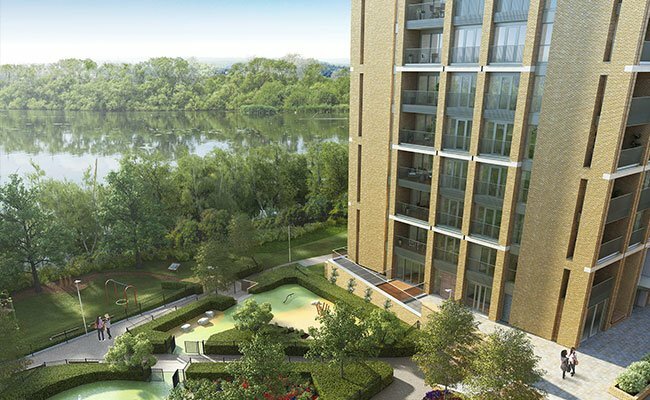 Hendon Waterside is a flagship regeneration development set within 170 hectares of beautiful green surroundings overlooking the Welsh Harp reservoir and just 30 minutes from central London. Once completed the development will be made up of 2,000 one, two and three-bedroom homes. Vital are installing the underground energy centre which will include a Combined Heat and Power engine, two 3.7m thermal stores, an expansion tanks and two 3,400kW boilers. Both projects are part of major regeneration schemes and will use CHP technology which uses the heat created during electricity generation and uses it to provide heat and hot water to residents.